Recycling took off as a popular environmental movement in the 1970s, though in actuality, it had existed in some form or another for thousands of years. It was a way for every citizen to do their part in protecting the environment, not to mention a way to make a little cash on the side. 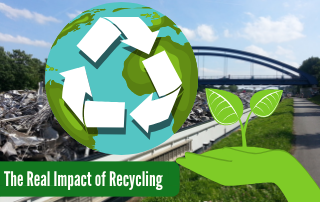 As time has gone on, however, environmentalists and homeowners alike have begun to wonder how much impact recycling actually has. Is sorting your paper and plastics into a separate bin really helping, or is it just going through the motions? Lest you become discouraged, here are some facts about the real impact of recycling. One of the biggest concerns that started the buzz for recycling is landfills. 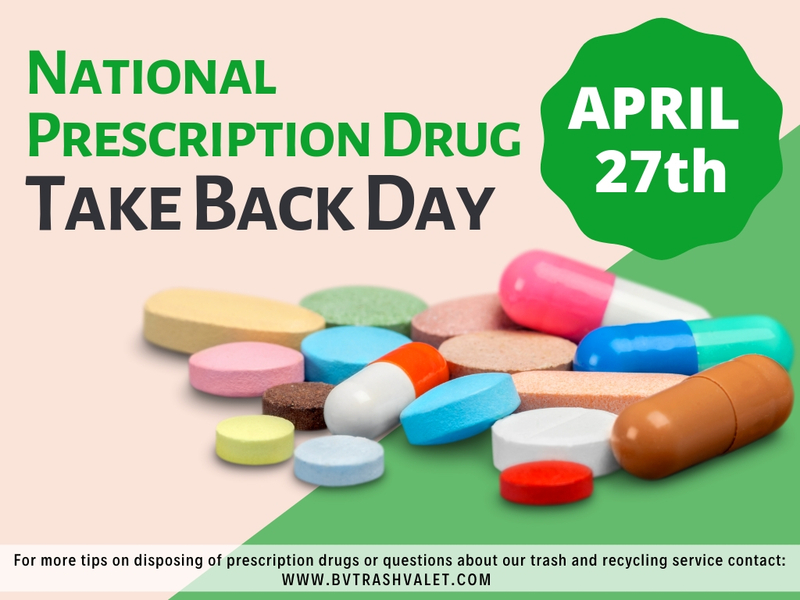 Every year, Americans produce 254 million tons of trash, and most of that goes into landfills. 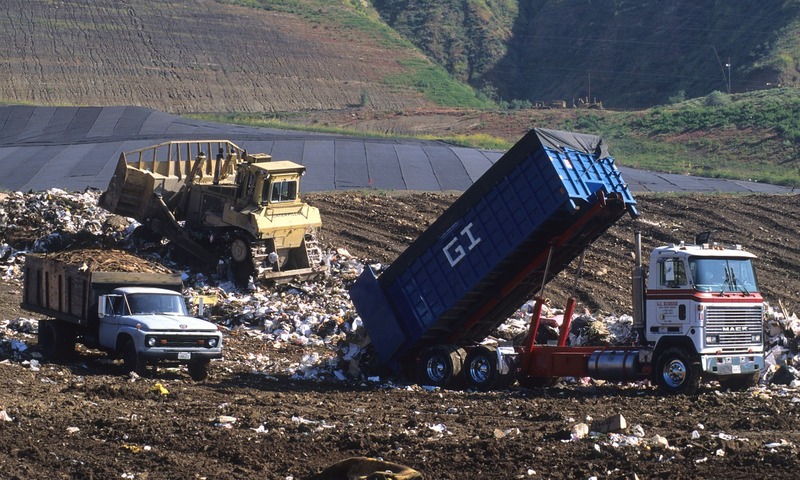 Non-biodegradable waste remains in those landfills for decades, harming the ecosystem. Additionally, plastics and other pieces of waste that use chemicals release those chemicals into the air and can have a negative effect on the ozone layer. Part of the reason America has such a massive problem with waste is packaging. Companies tend to overpackage, and those packages are subsequently thrown away by consumers. However, many companies are making a change in the way they handle packaging. While some do so by using less materials, recycling comes into account as well. This year, 11 leading corporations including L’Oreal, PepsiCo, Coca-Cola Company, Walmart, and evian pledged to work towards 100% recyclable packaging materials for their products. In addition, many companies are using recycled packaging materials themselves, so as not to use new resources. It seems paradoxical to say that encouraging recycling has actually hurt the recycling movement, but in many ways it’s true. 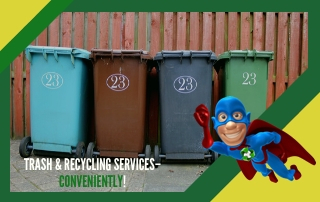 Often, residents recycle without knowing much about how the recycling process works. They may include a mix of things in their bins that can ruin the other recyclables, such as pizza boxes that have pizza grease on them, batteries, or household cleaner bottles that still have cleaner in them. Another issue is plastics. Although plastics #1-7 are recyclable, most companies only accept plastics #1 and 2 because of their sorting process. 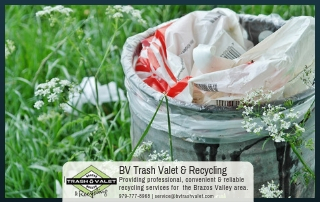 Fortunately, single stream recycling makes co-mingling entirely possible, which is why we at Brazos Valley Trash Valet & Recycling accept more plastics than our competitors. Recycling does make an impact. 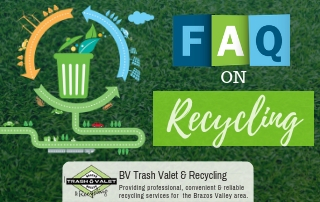 And when you get curbside trash pick-up from Brazos Valley Trash Valet & Recycling, you also get free weekly recycling. Contact us today for more information.